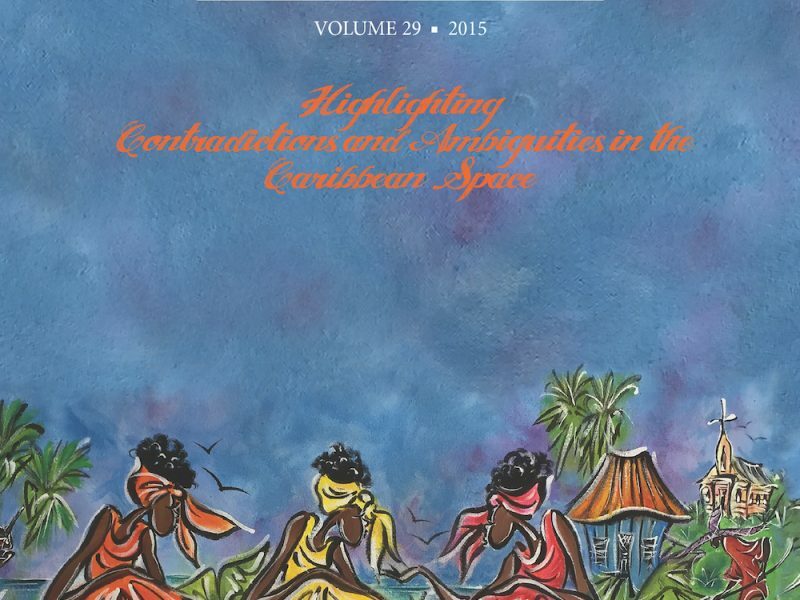 This edition of The Caribbean Writer includes a wide selection of new poetry, short fiction and personal essays by such writers as Virgil Suarez, Thomas Reiter, Garfield Ellis, and Kei Miller, Cecil Gray, Fred D’Aguiar, Geoffrey Philp, Rohan Preston to name a few, as well as book reviews by an international gathering of critics and intellectuals. 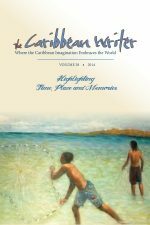 Of special interest in this particular volume are two special sections: one on the renowned Haitian writer Edwidge Danticat and the other on two cultural icons from the U.S. Virgin Islands: the semi-mythical Butty and the influential artist Charles Abramson. 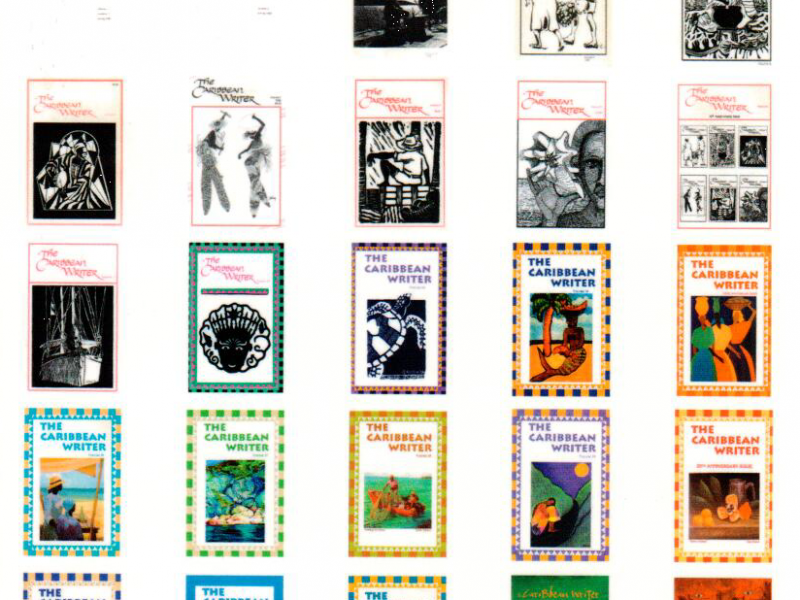 The special section dedicated to Danticat includes two short stories by Danticat herself, essays about issues raised in some of her past novels, along with a an interview with Danticat about her latest novel The Dew Breaker. 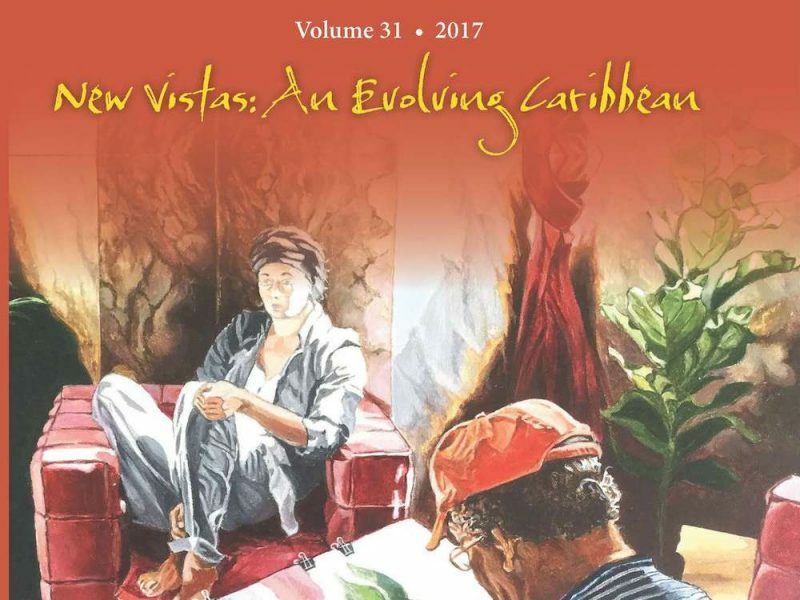 “Hers is a voice that continues to demand the world’s attention,” The Caribbean Writer editor Marvin Williams said of Danticat.